We are a family business that loves Pool Service in Florida. 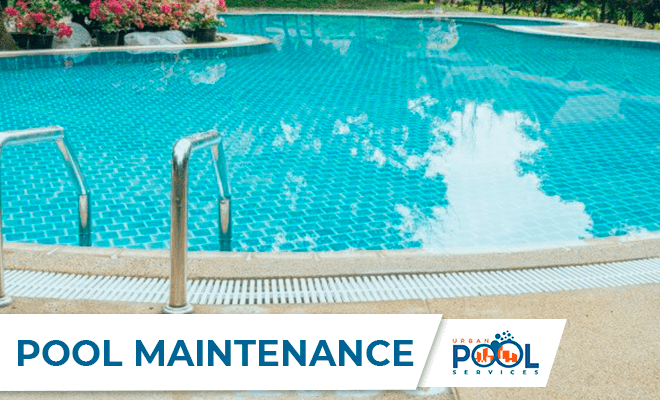 Our team of Specialized and Certified Technicians will always be there to support you, with our experience to meet all your needs for Pool Cleaning, Pool Remodeling, Pool Construction and Equipment Installation. Our quality and hard work is always recognized by our clients throughout South Florida, let’s work together test our services today. We are licensed and insured, your satisfaction is totally guaranteed. Great service! We receive email notifications with pictures after each visit, I can track the service while I'm at work. They recovered my pool in 2 weeks and they installed an automation system so I can control the equipment from my phone. 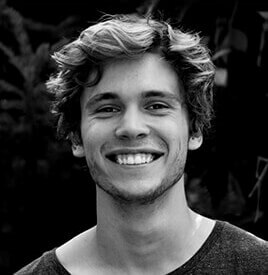 Their fees are not the cheapest I could find, but they were able to solve my pool's issues without having to be on top of them. 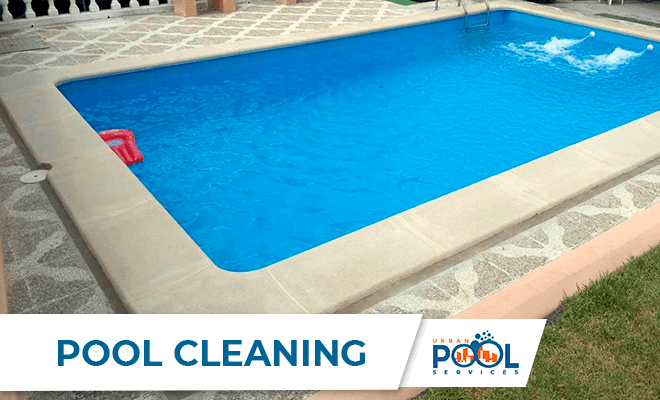 Our Pool Services make the Difference! 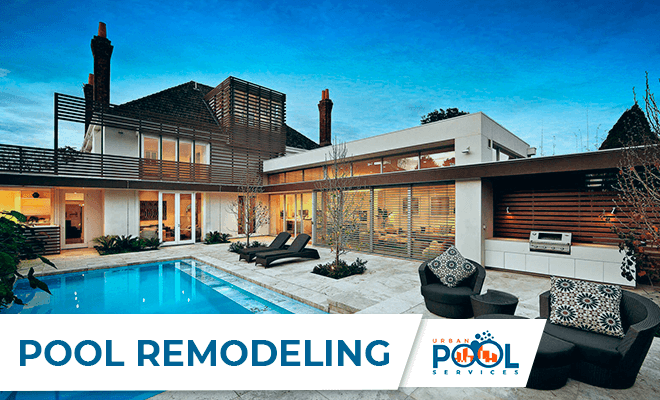 Try our services today, from Pool Cleaning, Pool Maintenance to Pool Construction and Pool Remodeling! 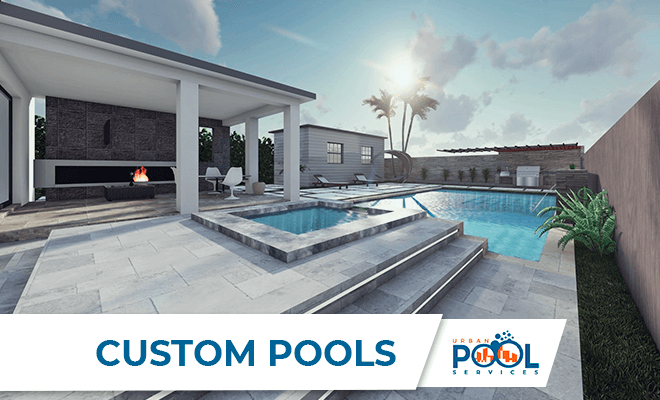 You will notice the difference of working with the Best Pool Services Company in Florida. Key Biscayne, FL. Coral Gables, FL. Coconut Grove, FL. Pinecrest, FL. Miami, FL. Greater Miami, FL. Downtown Miami, FL. Midtown, FL. Wynwood, FL. Miami Beach, FL. South Beach, FL. Mid Beach, FL. North Beach, FL. Surfside, FL. Bal Harbour, FL. Sunny Isles, FL. Aventura,FL. Golden Beach, FL. North Miami Beach, FL. North Miami, FL. Miami Shores, FL. El Portal, FL. Doral, FL. Miami Lakes, FL. Palm Springs North, FL. Hialeah Gardens, FL. Hialeah, FL. Miami Springs, FL. West Miami, FL. Coral Terrace, FL. North By Village, FL. Westchester, FL. Glenvar Heights, FL. Fontainebleau, FL. Country Club, FL. Coconut Creek, Fl. Cooper City, Fl. Coral Springs, Fl. Coral Gables, FL. Dania Beach, Fl. Davie, Fl. Deerfield Beach, FL. Fort Lauderdale, Fl. Hallandale, Fl. Hollywood, Fl. Lauderdale Lakes, Fl. Lauderdale-by-the-Sea, Fl. Lauderhill, Fl. Margate, Fl. Miramar, Fl. North Lauderdale, Fl. Oakland Park, Fl. Pembroke Pines, Fl. Plantation, Fl. Pompano Beach, Fl. Sunrise, Fl. Tamarac, Fl. Weston, Fl. Wilton Manors, Fl. I admit I called them with doubts, but they took care of every one of my doubts. Whenever I called to consult the manager they gave me an answer, the girl who attended me was always very kind to me, Angel and his boys kept their promises. I really am very grateful to the Urban Pool Services team.